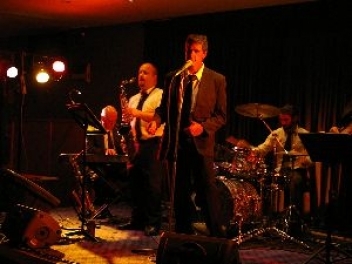 Jazz Band is a core five piece jazz and swing band that expands with the addition of a large horn section and guitar to a seven, eight or eleven piece big band with a line up of amazing talent sourced from Sydney’s finest musicians. 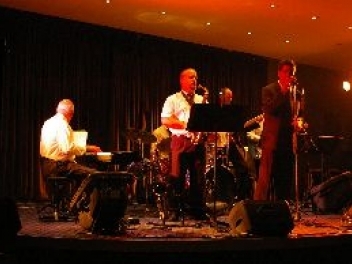 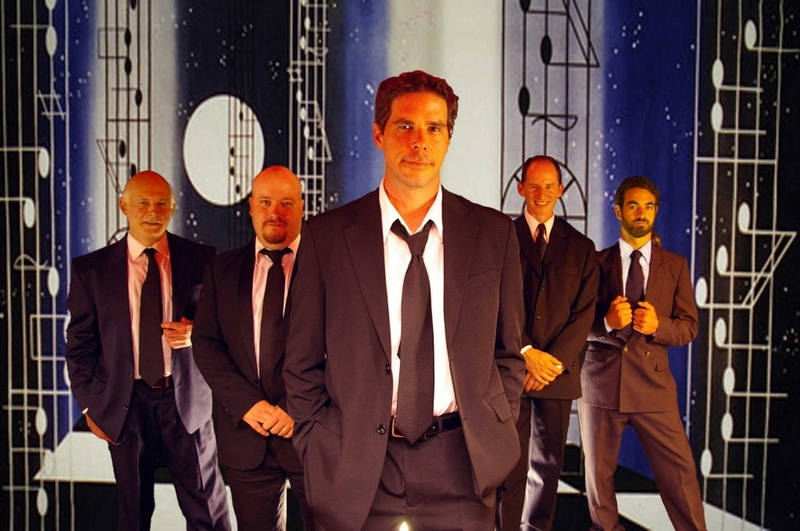 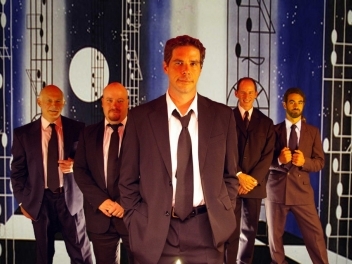 With crooning vocals in the style of Frank Sinatra, Bobby Darin and Michael Buble provided by Nikk Carmichael and a horn section consisting of saxophones, trumpets and trombones, Groove Casino brings back the days of big band swing. Their set list is a strong mix of old favourites that will entertain and delight both young and old. 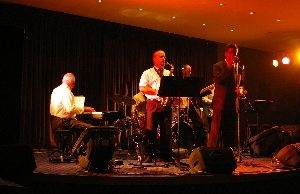 From cruisy, quiet jazz to big dance numbers, add style to your function by booking Groove Casino.